You may only drop a class through the first 10 percent point of the class. After the 10 percent point, you'll need to follow the withdrawal procedures. Below are the instructions for dropping a class online through Self-Service. Go to abtech.edu, hover over "Online Services" in the upper-right corner, and select "Self-Service." Enter your A-B Tech username and password. Select the "Registration" tile from the Self-Service Main Menu. Click on "Schedule and Register for Classes." 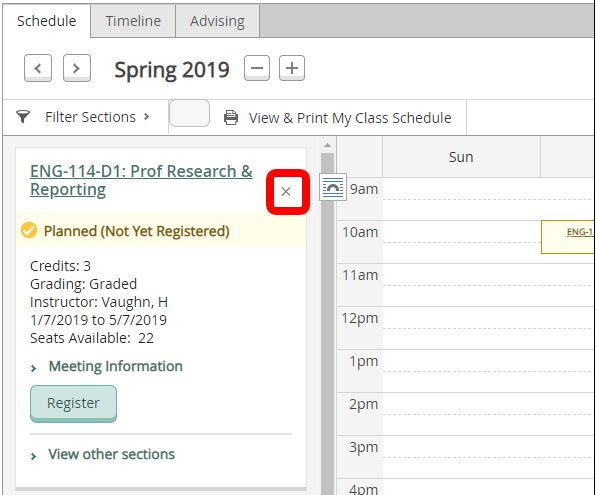 Find the class you wish to drop down the left side of the screen and click "Drop" under "Meeting Information." 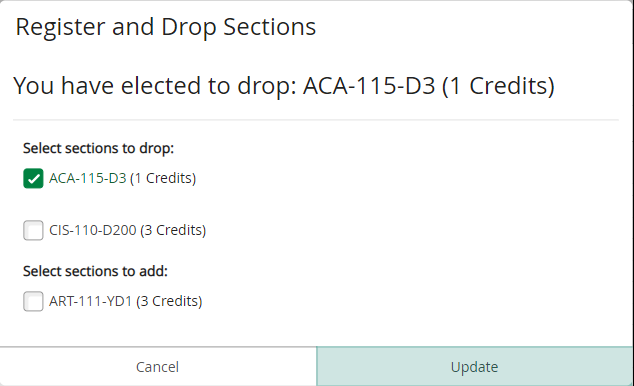 A dialogue box will open with the course section you have selected to drop. Make sure the selected course section is the one you wish to drop and then click "Update." Click on the "X" next to the section to completely remove it from your Schedule. This will prevent you from accidentally re-registering for it again in the future. Confirm that your class was dropped by checking your class schedule. 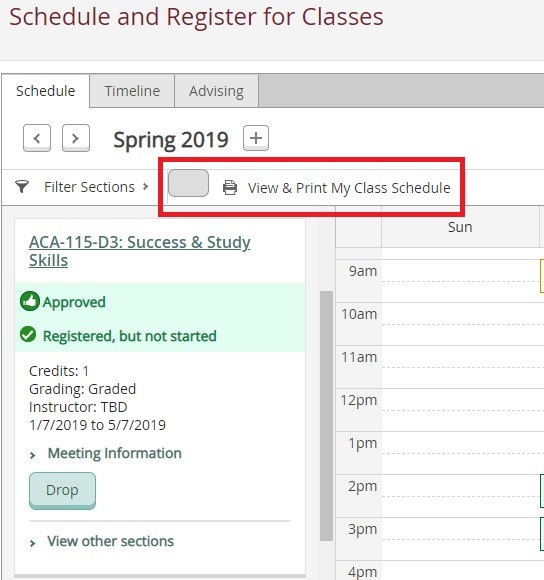 Click on "View & Print My Class Schedule." Posted - Wed, Feb 5, 2014 at 12:01 PM.